The America’s Uphill is a longtime Aspen favorite that attracts hundreds of racers each year. The race brings together snowshoers, runners, Nordic skiers, telemark skiers, and Randonee skiers for a 2.5 mile and 3,000’+ vertical climb up Aspen Mountain. Results for the race are according to category of equipment, not just overall. There is also a Team option. $1 of each registration is donated to Mountain Rescue Aspen. Pre-registration ($40) is available till 4pm March 9 at the Ute Mountaineer. Online registration (credit card only) available at www.utemountaineer.com till 11pm Mountain time March 8. Please do not fax registrations. Race Day Registration ($50) is available from 6-6:30am at the gondola building ticket office. Cost includes pain, raffle, awards, and t-shirt. $1 of each registration will be donated to Mountain Rescue Aspen. 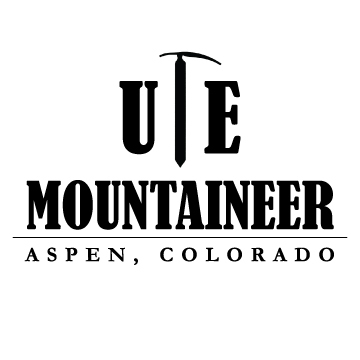 Race Packet and bib pick-up will be at the Ute Mountaineer Thursday (3/8/18) during regular store hours (9am-9pm) and Friday (3/9/18) 9am-4pm. You can also pick these up race morning from 6-6:45am in the Gondola Building at the base of Little Nell. Timing chips are MANDATORY and must be picked up race morning from 6-6:45 am in the Gondola Building at the base of Little Nell. You will not get a time if you do not pick up a chip!